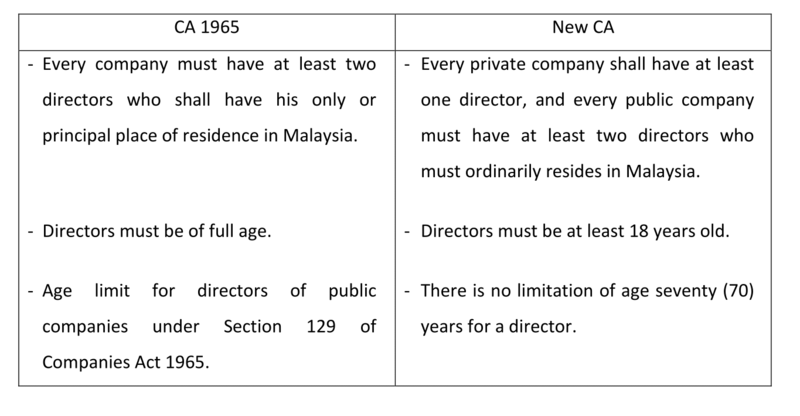 To facilitate the ease of doing business by allowing private companies to have only one director and retaining the requirement for public companies to have at least two directors to safeguard the interest of the public. 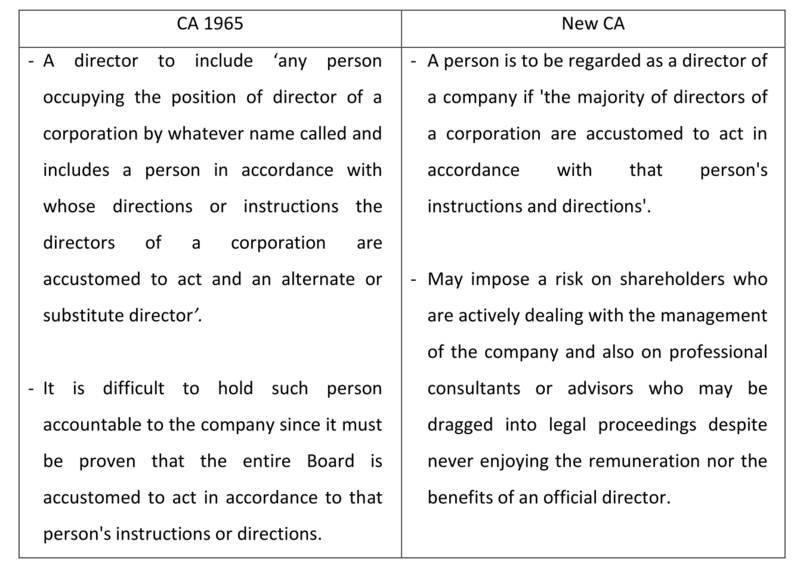 To ensure that the affairs of companies without the requisite number of directors are addressed. 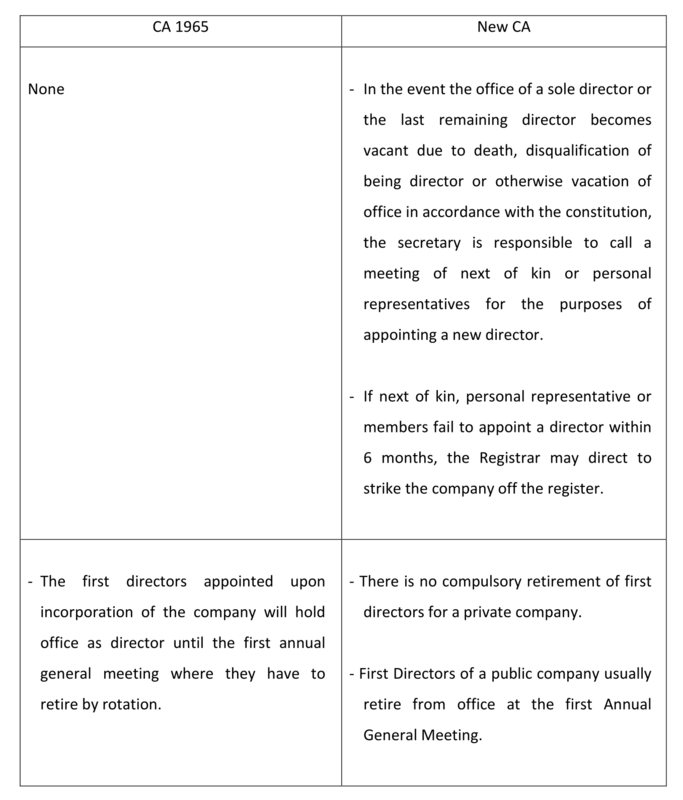 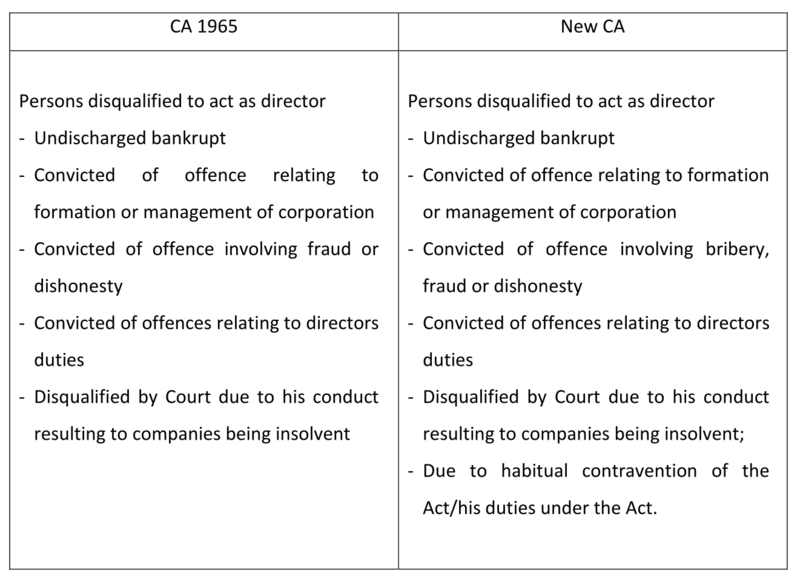 - The provisions relating to the removal of Directors are retained.